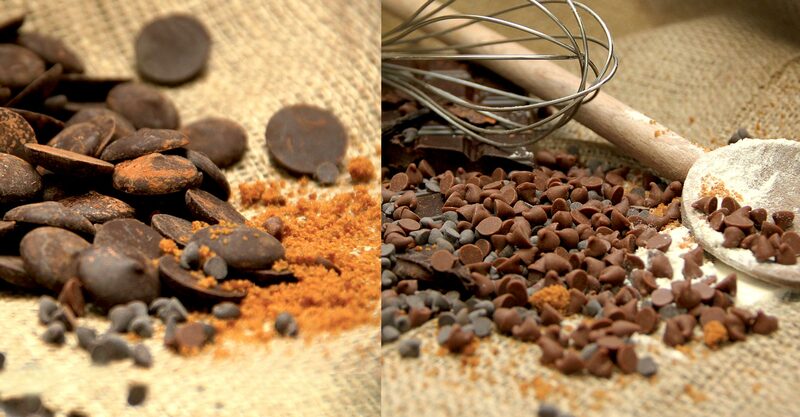 You will appreciate the format of our coverture chocolate for its easy dosing and optimal melting performance of chocolate. 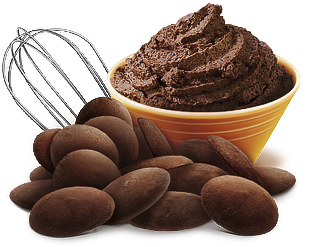 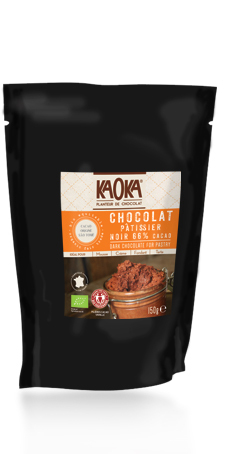 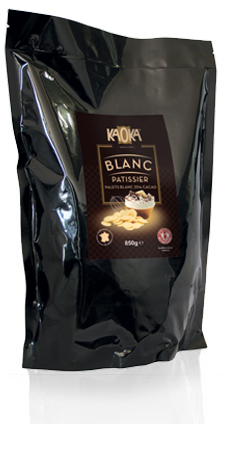 Intense and fruity chocolate that will sublimate chocolate mousse. 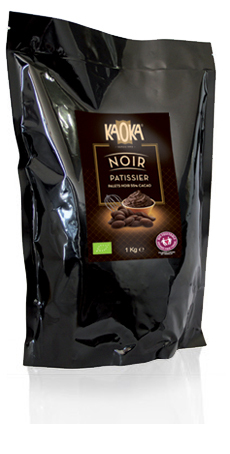 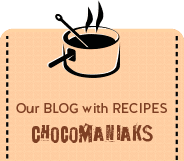 Dark chocolate originate from a skilful mix of cocoa beans. 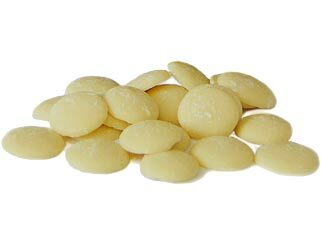 For even more pleasure and rapture, our white chocolate pieces will do the trick.